Parade Magazine is offering readers a chance to win the Breeze Drone from Yuneec. 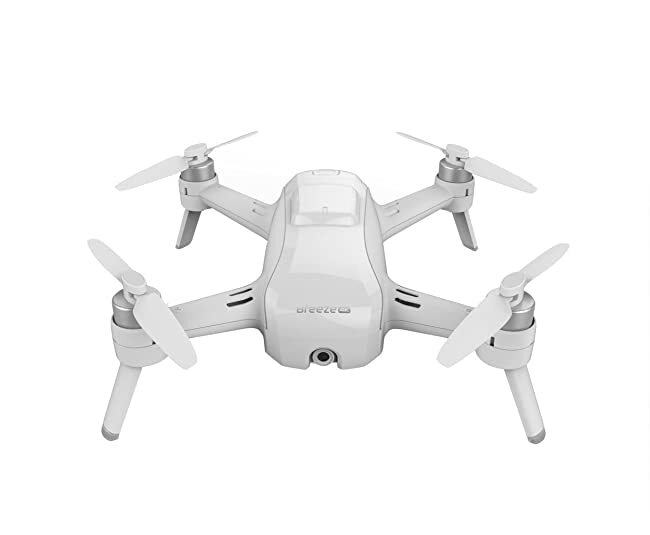 Valued at about $400, the Breeze Drone is ideal for Instagrammers who want to gather sky-high footage in stunning 4K ultra-high definition. The flying camera can be controlled by a smartphone and pilots can livestream the flight. Simply fill out an online entry form for a chance to win. This giveaway expires November 30.